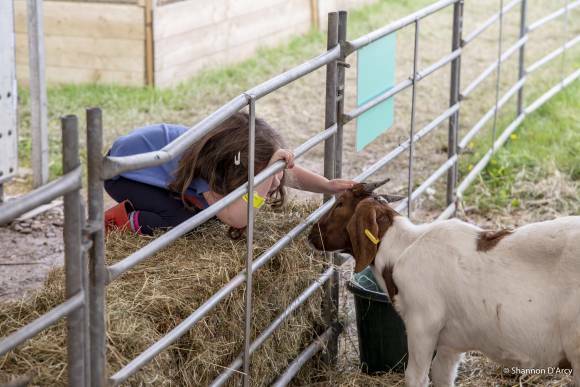 Taking place at the Bath & West Showground from 29 May to 1 June; England’s Royal Four Day Show offers visitors an array of attractions from world class livestock to live music, and the very best of British Food & Drink. 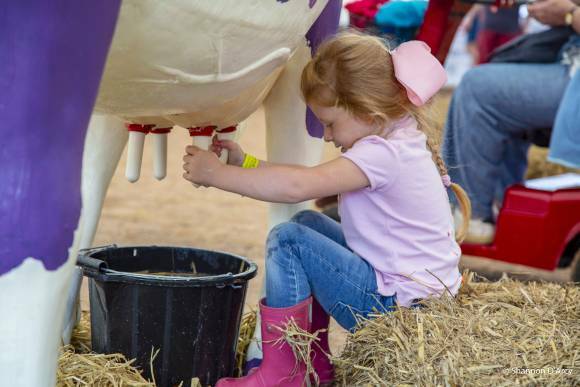 Children go FREE for 2019 & with over 50 hours of entertainment on offer each day, there will be something to please the whole family. High quality competition runs through every section of the Show including; The British Cheese Awards, British Cider Championships, Showjumping and International Sheep Shearing. Whether you Compete, Exhibit or Visit, the Royal Bath & West Show will be an exceptional experience! Super Saver Tickets are on sale NOW. Click here to book your tickets.